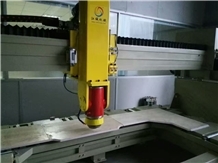 The machine will be digital control technology and artificial intelligence technology perfect combination of unique control system, without complicated mapping, an effective solve a variety of special-shaped table and the basin of the automated processing problems. 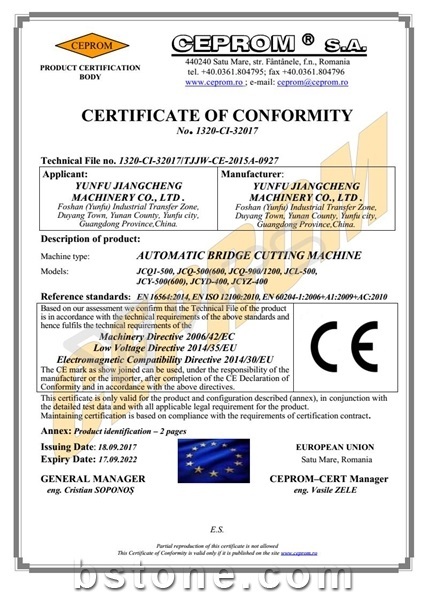 With high precision machining, high efficiency, wide adaptability, energy saving and environmental protection, simple operation and so on. 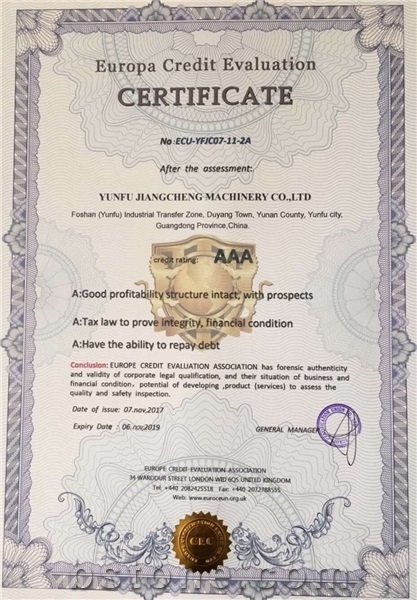 The structure of the three power head can reduce the frequent tool change process, greatly improving the production efficiency. Each action is servo control, can quickly and accurately complete the processing process. 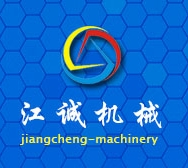 The main polishing motor with frequency conversion of the water-cooled spindle motor, you can automatically complete the tool change, tension and other actions. 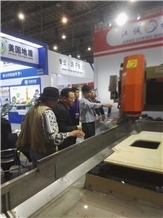 Workpiece compression using automatic hydraulic principle, saving time and effort, the machine is suitable for all kinds of forms of countertops, kitchen top processing, is the industry's most beautiful equipment. 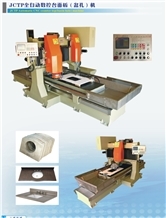 I am looking for Jctp Auto Cnc Counter Top(Basin Hole) Machine.